Sari-saring solusyon para sa sari-saring problema (diverse solutions for diverse problems). Equipped with a noble mission, we at SariSari, strive to continuously provide innovative technological solutions for every Juan. 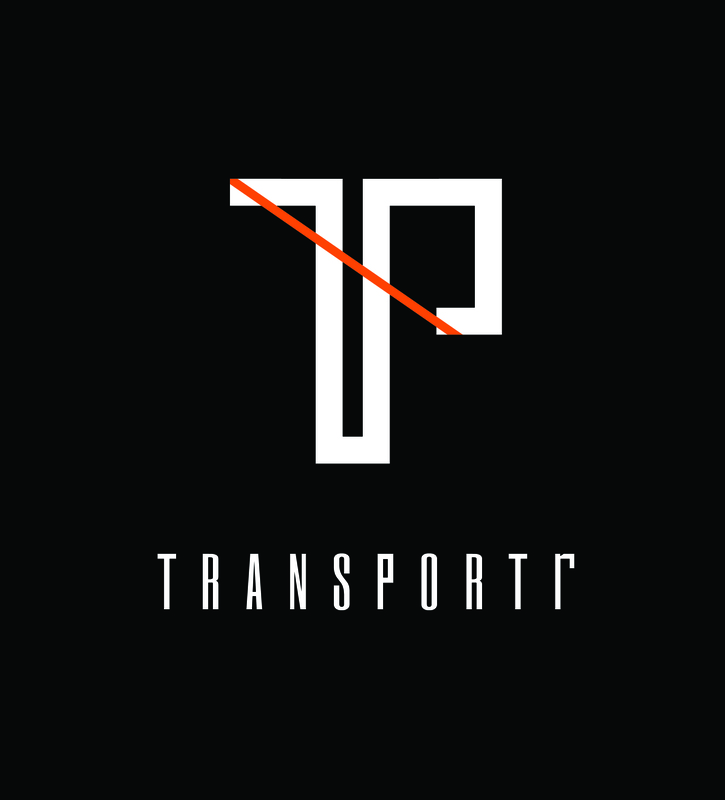 Transportr is the faster, smarter, and cooler way to earn more. SariSariStore.com is an online convenience store enabling OFWs to send love to their families and loved ones back home from any part of the globe. Paid with hard work, handled with care, and received with happy faces, these boxes of goodies filled with love are simple reminder of how Filipinos make a way stay in touch with their family even when separated by distance – and we make it possible. 1780 is helping put merchants on the equal footing to other online retailers, by becoming the bridge between these regions and the world. 1780’s all-Filipino products section is hoped to increase provincial retailers’ profit by cutting customer haggling, which reduces the trader’s profit margin.